Emotions were high during a presentation of 'Norman, Is That You? ', a monologue presented by playwright Raymond Choo Kong, who plays a father who discovers that his son is gay. 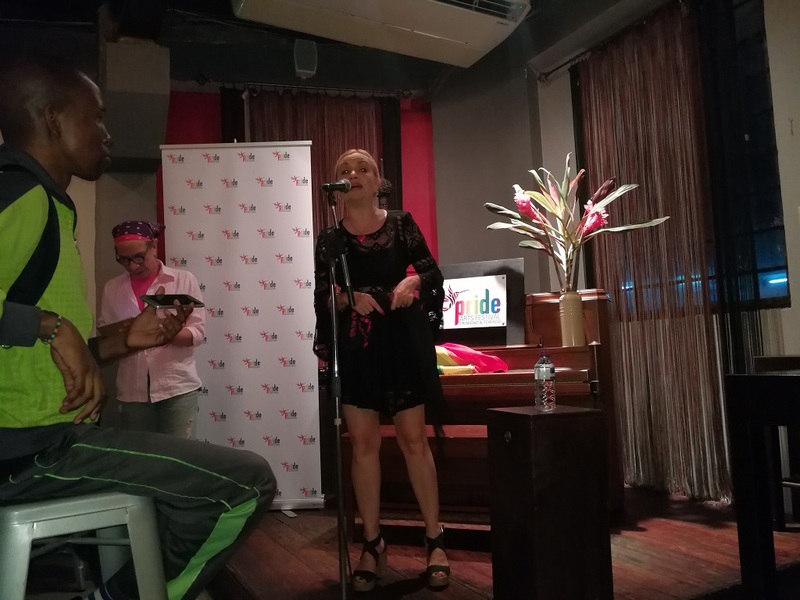 This was just one of a series of events put on by the Trinidad and Tobago Pride Arts Festival which aims to provide awareness of and support for the LGBTQI+ community. Committee chairman Rudy Hanamji said the 'Theatre Nights' series focuses on the impact of the LGBTQI+ community on theatre and the arts. 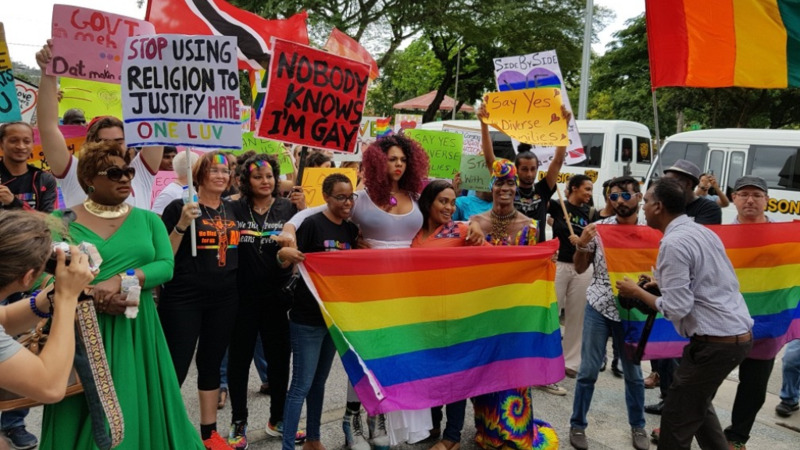 "Arguably, the LGBT+ community has made by far the greatest impact on Theatre and the Arts in Trinidad and Tobago – when compared to any one representative group." "This is in part because society has historically pressured young persons to focus on more conventional career paths and unfortunately, singing, dancing, music and art were, and are still deemed the domain of ‘queer’ people or ‘girls’." "Notwithstanding the risk of being perceived as stereotypical, it is a fact that many LGBT+ persons tend to have an inclination for the arts and the dramatic. This is not to say that they have not also excelled in all areas of endeavour from bus-driving to athletics. However, the evidence is clear that once there is a theatrical production, there is more than one ‘gay’ involved." 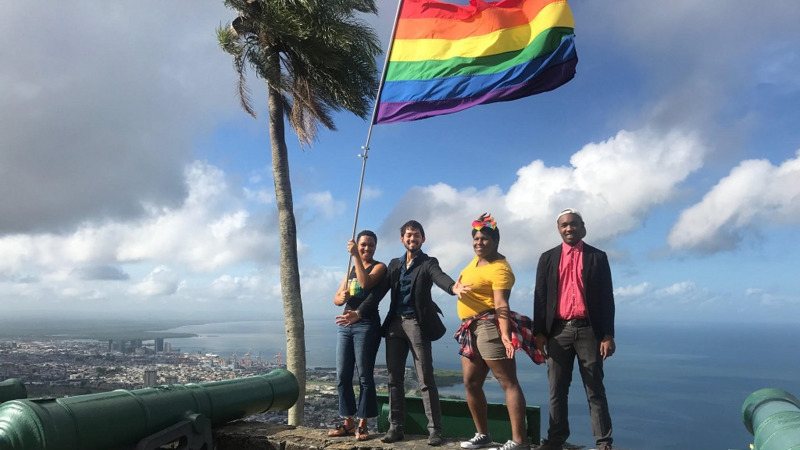 "Such recognition of the contribution of the LGBT+ community to the very soul of the nation and its artforms is the aim of the Trinidad and Tobago Pride Arts Festival (TT Pride), which is hosting ‘Theatre Nights’ as one of the almost 50 activities for TT Pride 2018," he said. 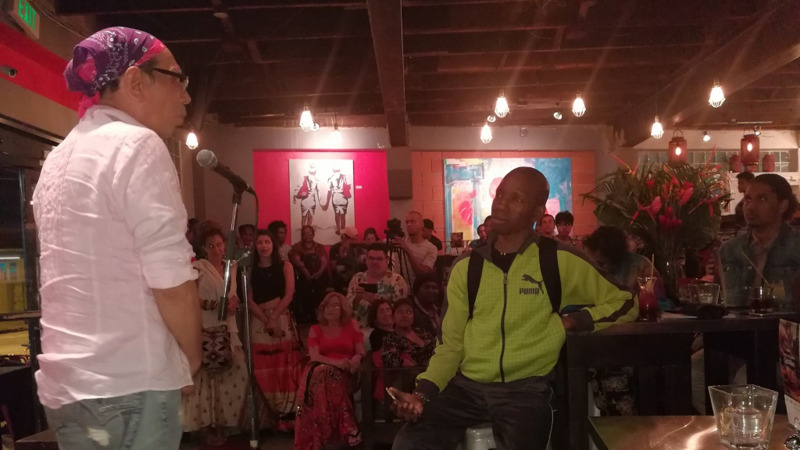 Choo Kong's theatrical presentation at the Trinidad and Theatre Workshop on July 3, led to an emotional discussion for some who attended. "Choo Kong agreed to reprise the role he had played over a decade ago when the play first was produced, of Norman’s Father, who, upon visiting Norman, realizes that his son is gay." "The internal turmoil of the character allowed for an insightful and sometimes emotional discussion among LGBT persons and their parents, for whom the event was built around." "Some parents expressed how their initial feelings of shock quickly wore off given their love for their children, while some children shared that they still have a distant relationship with their parents even years after ‘coming out’ to them." "The sentiment (was felt) that once parents and children communicated and supported one another, in time, they always seem to find their way back and develop strong, open relationships," Hanamji said. The 2nd edition was held on 10th July at Drink Wine Bar and was entitled ‘Acting-UP! – A Brief History of Queer Theatre in Trinidad and Tobago’, directed by another theatre icon, Mervyn DeGoeas and included a well-known cast of local actors and singers. This event explored all 12 of the major LGBT+-themed productions which were either of local of international origin. Many of the original cast members of these were in attendance and gave first-hand accounts of their experience. Acclaimed Actress Cecilia Salazar conceded that it was through some of these productions that she learned about gay culture and the issues surrounding the LGBT+ community. There was standing room only and the audience gave the evening a definite thumbs-up. A 3rd edition – a full theatrical reading of Martin Sherman’s classic Bent – is to be held on Tuesday 17th July at TTW from 7.00 pm. Bent is based on the Nazi treatment of LGBT+ persons during the war and the impact that oppressive and discriminatory legislation (like Germany’s then Paragraph 175 and T&T’s now Sections 13 & 16 of the Sexual Offences Act) can have on persons. 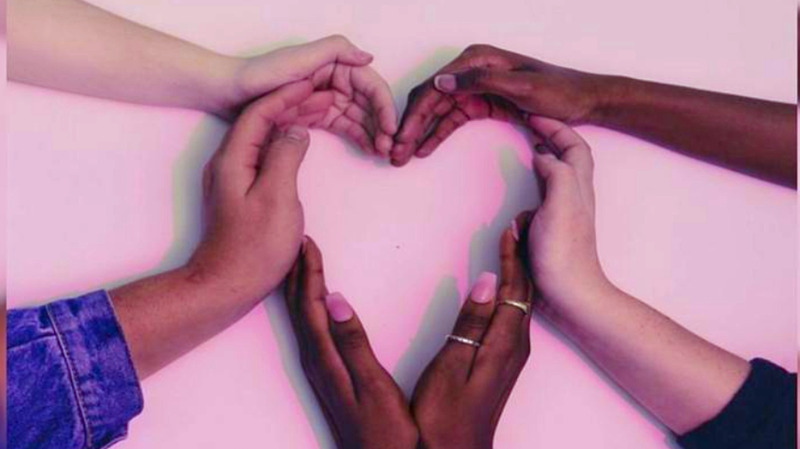 This Theatre Night will, like its precursors, also facilitate other goals of TT Pride, which are to document LGBT+ history and build bridges between generations and non-LGBT+ allies. For more information on this and other events leading up to the grand TT Pride Fair & Parade on July 28th at Mandela Park from 10:00 a.m. visit QueerTT.com or TT Pride Arts Festival on Facebook.